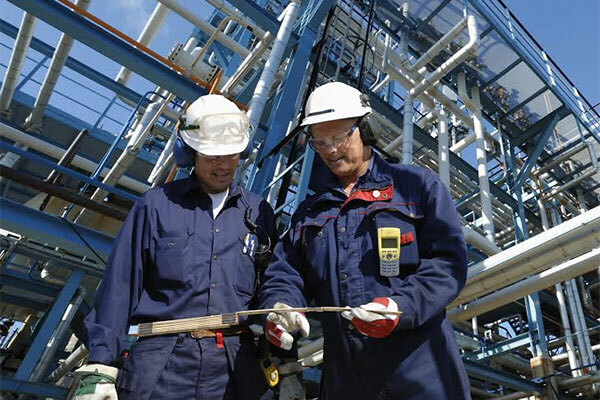 KBR, a global construction and services company, said it has been awarded a licence, engineering and proprietary equipment contract for KBR Weatherly's Nitric Acid technology by Kemerovo Azot. Under the terms of the contract, KBR will provide technology licensing and basic engineering design (LBED) as well as proprietary equipment for Kemerovo Azot's plant in Kemerovo, Russia. This is a 500 tons per day nitric acid plant and is targeted to be in operation by 2021. Nitric acid will be used for the production of ammonium nitrate, one of the major nitrogen fertilizers. "This will be the first project in Russia to be built using technology from KBR Weatherly which has more than six decades of global experience with this technology," said John Derbyshire, KBR President, Technology. "We are extremely proud to be part of this Kemerovo Azot project."